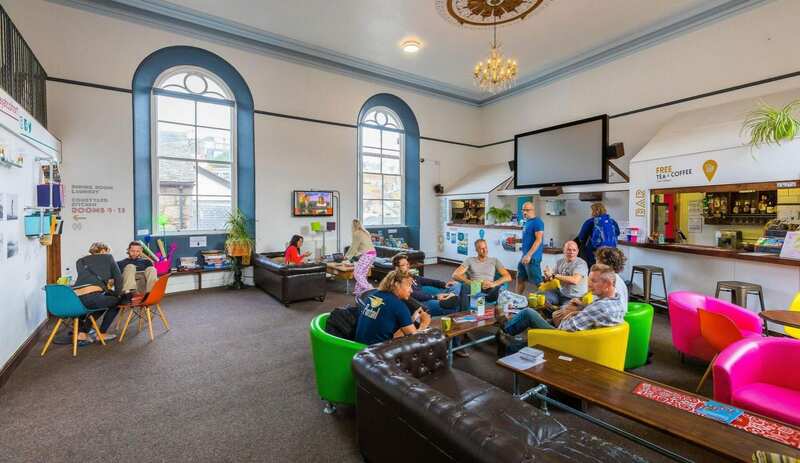 Cohort is a newly renovated hostel housed in a Grade II listed building in the centre of St Ives. It has spectacular original features and comfortable, contemporary rooms with custom built pod beds. Facilities include free, superfast WiFi, an in-house bar, lounge, private courtyard, dining room, movie/TV room and a fully equipped kitchen with a small supermarket open 7 days a week next door. Sleeping accommodation is in private rooms and shared dorms. Storage for (surf) boards, bikes & bags is available along with laundry facilities. Helpful staff will be delighted to share with you all the delights that South West Cornwall and St Ives have to offer. 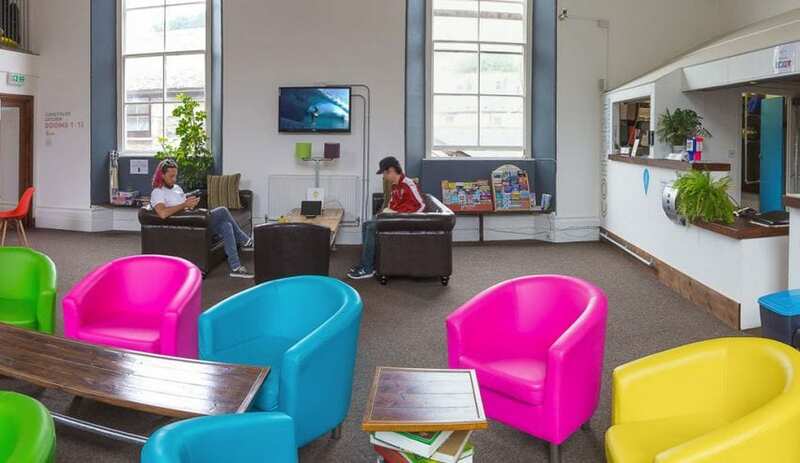 Situated just 5 minutes from train/bus stations and lots of parking nearby. Less than a minute's walk to over 50 cafés, bars and galleries and seconds from St Ives' 5 spectacular beaches and the coastal path. This accommodation is featured on our map of Devon, Cornwall and the West Country and here is its own website. Book via website. Groups should email or phone. From A30 take A3074 (St Ives), follow the road for about 2 miles into St Ives. At St Ives Harbour Hotel turn right into the main town and follow the road until it turns sharply to the right and goes downhill. Turn left onto Gabriel Street just before the library. Cohort is past the Co-op on the right. NO PARKING. Please use local car parks. From Penzance train get off at St Erth, take branch line to St Ives. Also National Express coach from London and Newquay. Nearest airports: Newquay (45 minutes) or Exeter (1.45 hours). This accommodation is by the sea, is available to individuals, gives a Best Price Guarantee, is a Green Business Award Winner, has a pub within walking distance and is on the map of accommodation for school groups, the The Land's End Trail & Mary Michael Pilgrim's Way Map, the City, Backpacker and Boutique Hostels map and the SW Coast Path. Yet another GOLD award for the team at Cohort. It’s a hat trick!! 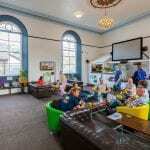 A magnificent three Gold tourism awards for Cohort Hostel. 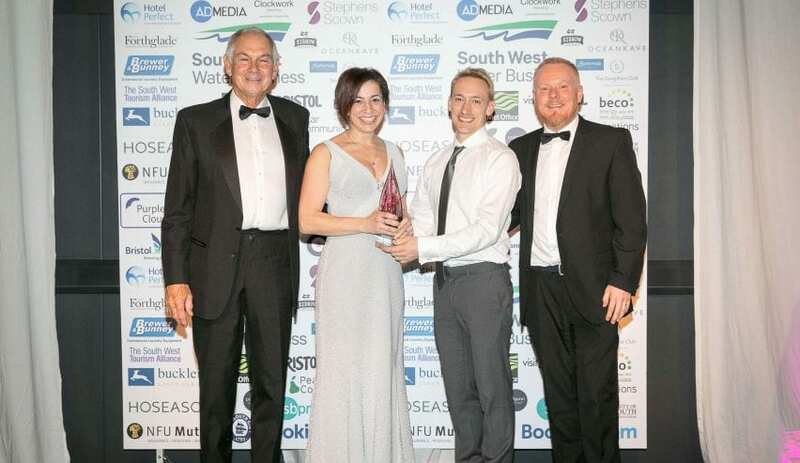 The third (at this rate we daren’t say final) award is from South West Tourism. Sincere congratulations once again to everyone involved with this leading hostel. Daniel & Lee Strickland are seen here receiving their award. 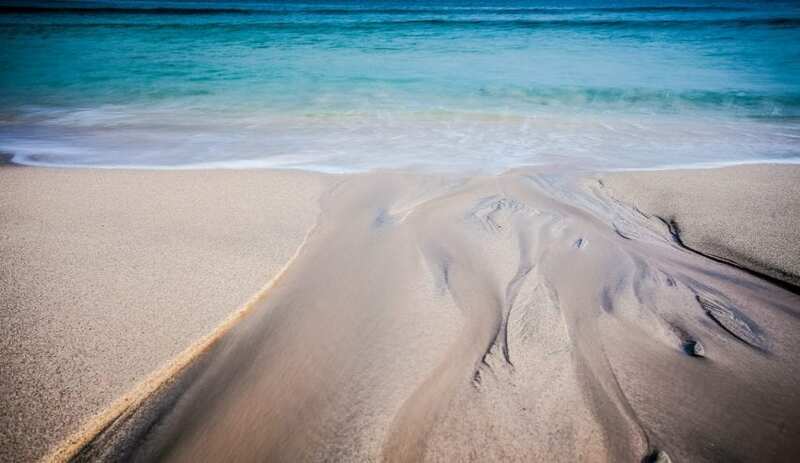 If you’ve never visited Cornwall before now is the time; use St Ives and Cohort Hostel as your base to explore this spectacularly beautiful part of the UK. Spectacular beaches, world famous art galleries & museums, phenomenal walking, great surf, water sports galore, beautiful shops and picturesque streets… and that’s just St Ives! Use Cohort Hostel as your base to explore St Ives and the surrounds; we recommend 3 – 5 days to get the most out of SW Cornwall. From St Ives you can easily get to Lands End, St Michael’s Mount, the Eden Project, the Minack Theatre and even the Scilly Isles on a day trip. St Ives itself is the home of the Tate, Barbara Hepworth Museum & Sculpture Garden and Leach Pottery. You can do boat trips out to seal colonies, take a motorboat out on the ocean and see St Ives from the water, eat and drink to your hearts content and don’t forget the all important pasty and cream tea.